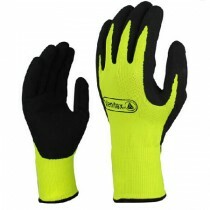 kiwisafety supply Gloves in New Zealand,our aim is to meet your working needs in competitive price. 65% polyester 35% cotton, 7-pin thicker design, palm-point PVC plastic design to strengthen, grip wear resistance, anti-skid and anti-tear. Suitable for general labor protection. 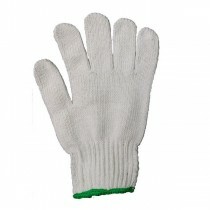 The cotton glove Ideal for all types of uses, garden, moving, painting and much more ,It is really,100% Cotton ,Breathable ,Machine washable. 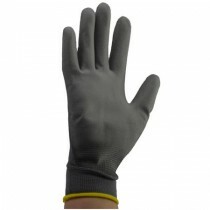 Extended Edition 60 cm PVC anti-chemical gloves, using BASF HEXAMOLL? Environmental protection materials, clean and pollution-free. 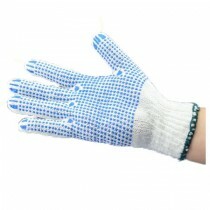 Gloves and cuff combination, 100% PVC material, cotton-free allergy problem, cotton-absorbing lining effectively absorb sweat, long time to keep the hand dry. For chemical processing, Petrochemical and other highly polluting industries. 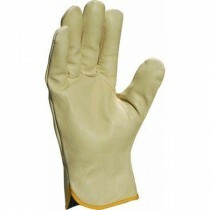 PU coating fine operating gloves, seamless polyester knitted gloves, gloves to ensure the dexterity of the performance and good feel. 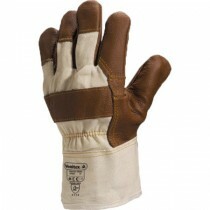 PU coated palm and fingertips, palm-back breathable, elastic cuffs. For electronics, semiconductor, optical disc manufacturing and other fine operation industry.